‘Midnight, Texas’ season 2 premieres Oct. 26! 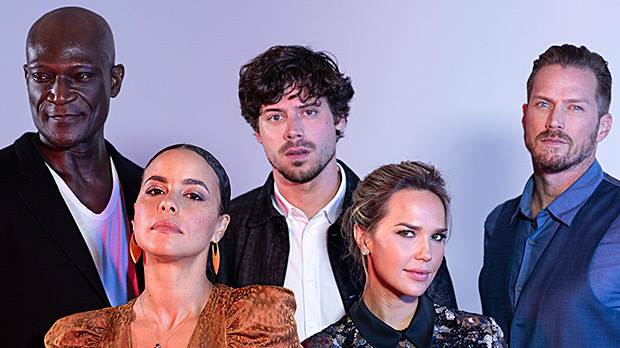 HL spoke EXCLUSIVELY with the cast about everything from Fiji and Bobo’s ‘honeymoon phase’ to the mysterious newcomers. This is your essential season 2 scoop! However, the show will still “embrace how tongue in cheek it is. We really lean as much into the mindless fun of it all as much as the emotional truth of it,” Francois noted. Midnight, Texas airs Fridays at 9 p.m. on NBC.